Zentangle is the art of purposeful doodling, and is hugely popular as a stress-relieving creative outlet, much like adult colouring. 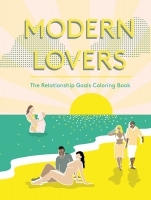 Colouring books for adults are a growing market, as more and more adults are seeking a way to ease tension and stress by unplugging from technology and connecting with a favourite childhood pastime. Colouring is a way to express creativity without the anxiety of a blank canvas, and a meditative practice that can be done anywhere, any time. In fact, hundreds of “zendoodlers” are selling their finished doodles on Etsy as printable colouring pages for people who want to experience the relaxation of colouring whimsical, intricate art without drawing it themselves first. 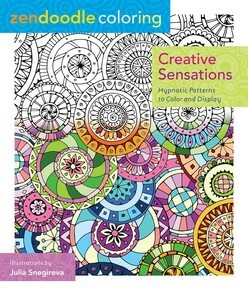 A colouring book for adults that promotes creativity and stress-relief.